This month we're going back to the classics! We've expanded our game to be compatible on many game systems such a NES, Sega Genesis, Atari, Gameboy, and more! Our graphics will fit all! A bit of fun! * Fixed issue where you can't use both a touchscreen and mouse during the same session (use of touchscreen would cause mouse input to stop working). * Brought back collectible item animations (how they grow and shrink when appearing and disspearing). * Added support for custom t-shirt colors for t-shirts colored outside of the game - we will add them over time. * Fixed transparency of bubbles in Nautilus Grotto room and other such visual issues. * Implemented animations into both Nautilus Grotto and Shipwreck Graveyard when walking through underwater doors. Head on over to the Inner Space Shop to grab this week’s specials! 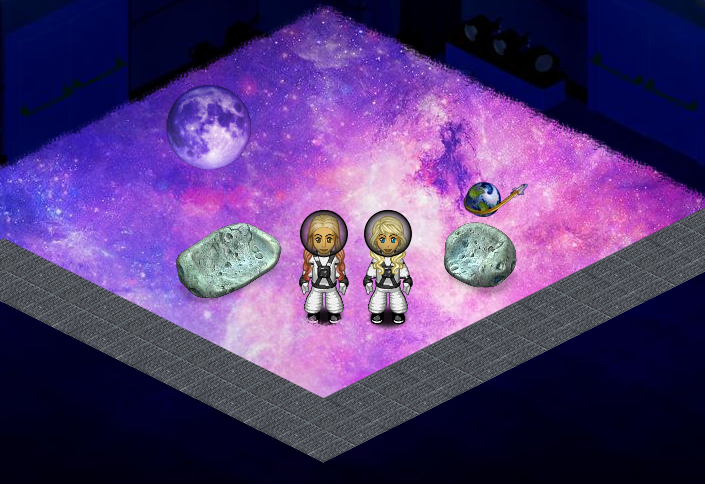 Blast off into space and discover a Galactic Dimension Rug and a Metal Spaceship Floor! Whats that in the distance? A Mission Space Earth Planet! You're need a Mission Space Suit Black to explore the unknown! Donald Duck - Space Mountain would like to join you! Credit to our friend Lyshastra for the texture! Join us for our HOST events this month and see what some of your favorite HOSTs have been working on just for you! This week, winners will receive a Magic - Stitch Spaceship! 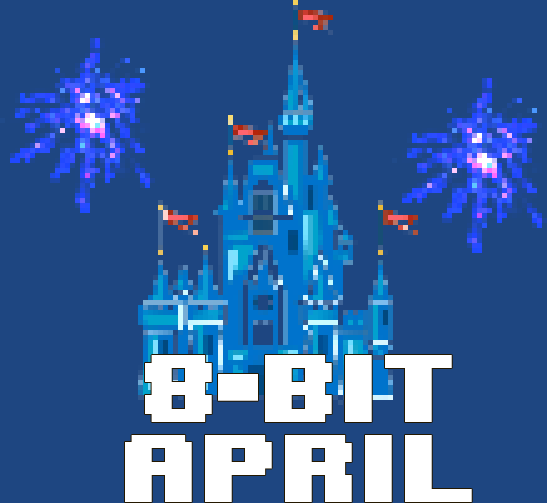 Those defeated will receive a Retro Poster Space Mountain, and the queue prize is a PhilharMagic White Chair!